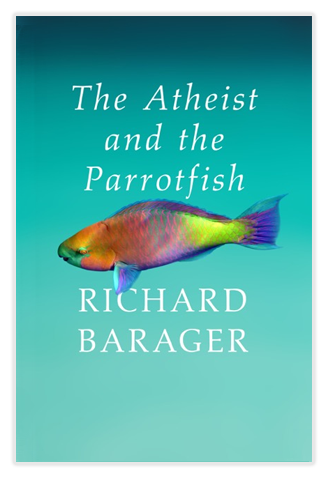 The publicity campaign for the release of The Atheist and the Parrotfish will kick off in a few short weeks, but before it does, I wanted to call your attention to an article I wrote some years ago about physician burnout for the widely viewed blog Kevin MD, with my usual connection between medicine and fiction. The original title of the piece was Quasimodo and Physician Burnout. Enjoy!